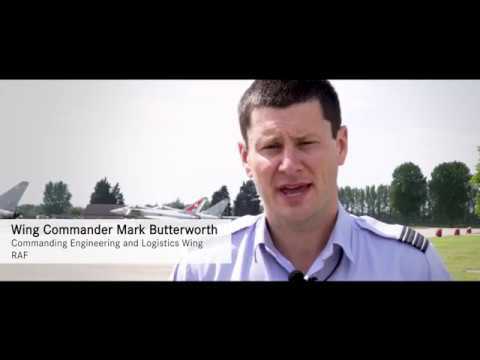 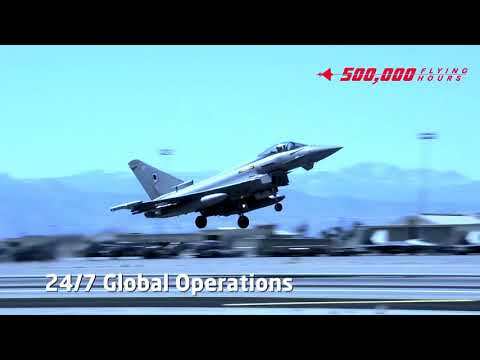 Eurofighter Typhoon | 360 degree video: Fly Eurofighter Typhoon! 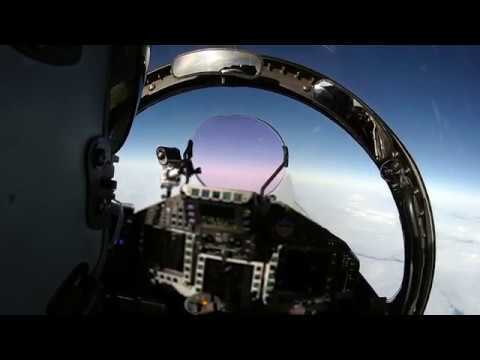 Try this 360 degree realtime video experience and you'll be a fighter pilot yourself. 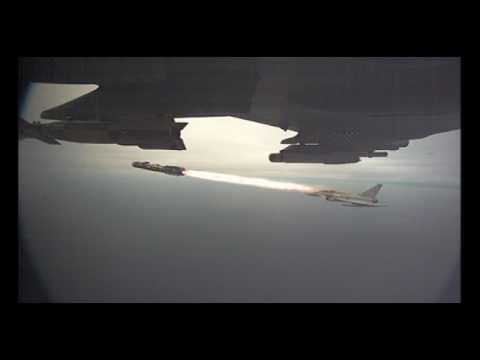 A 360 degree camera was installed into the world’s most powerful and reliable swing-role combat aircraft.